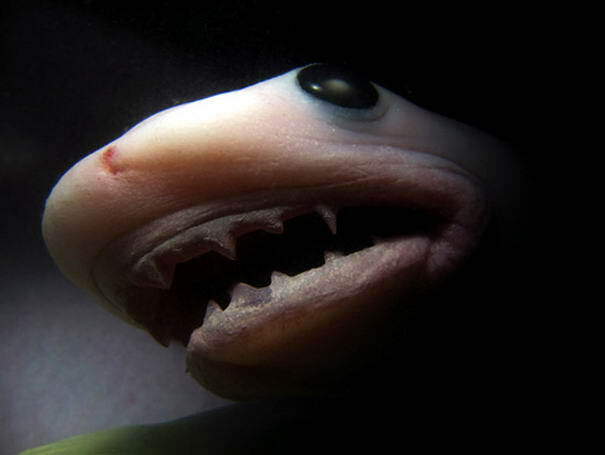 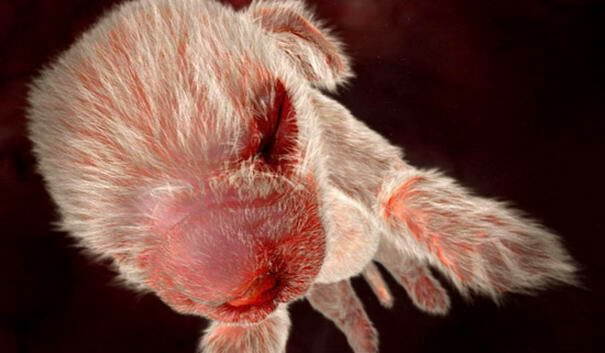 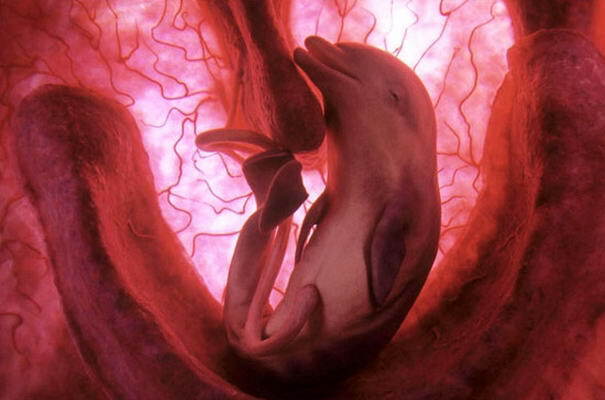 For a special National Geographic documentary called “Extraordinary Animals in the Womb”, famous producer Peter Chinn used a combination of dimensional ultrasound scans, tiny cameras, and computer graphics to create the following images of baby animals. 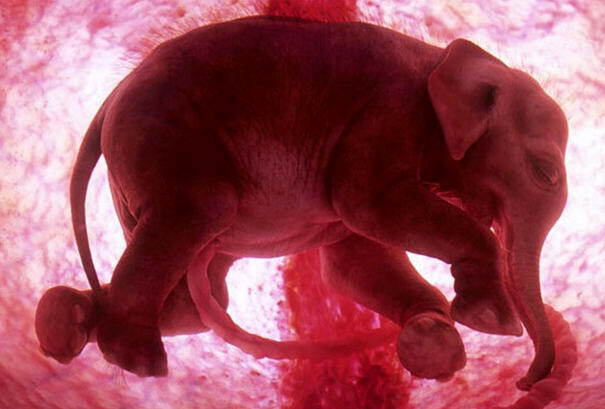 These are probably the most detailed embryonic animal photos ever seen. 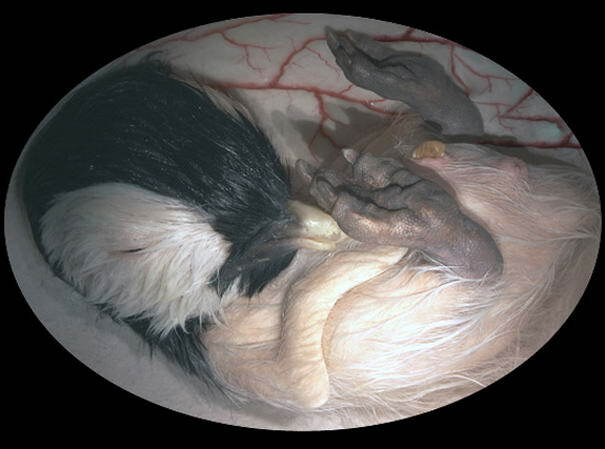 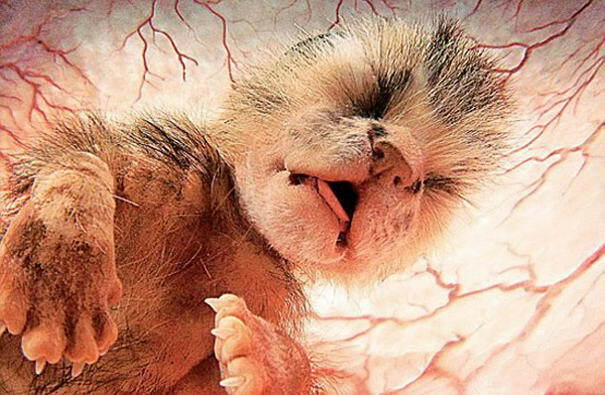 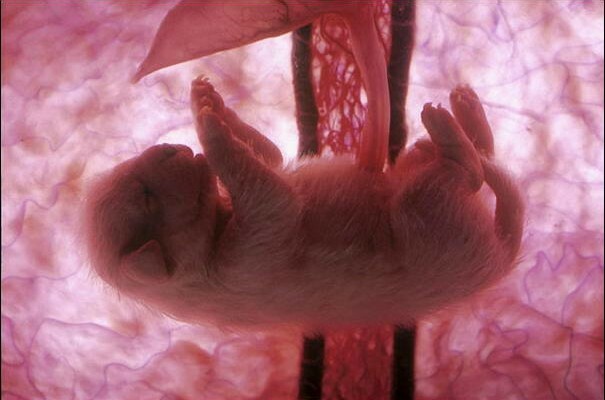 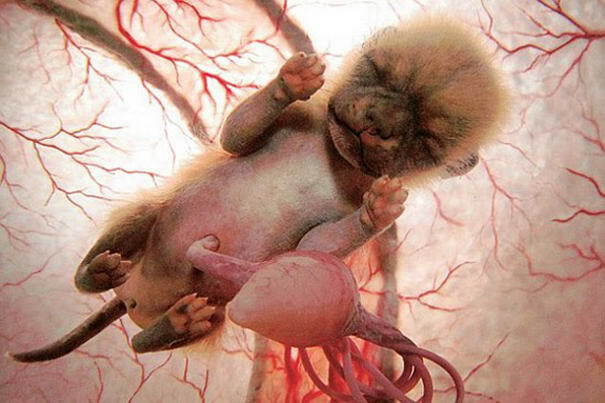 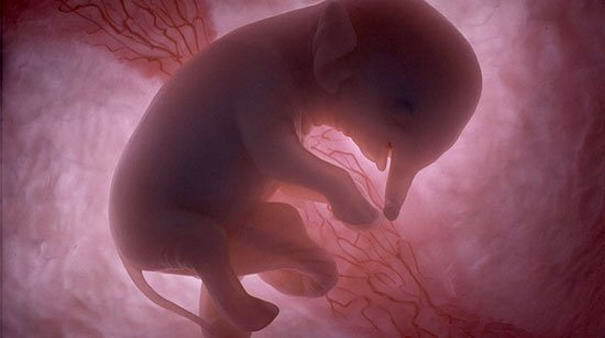 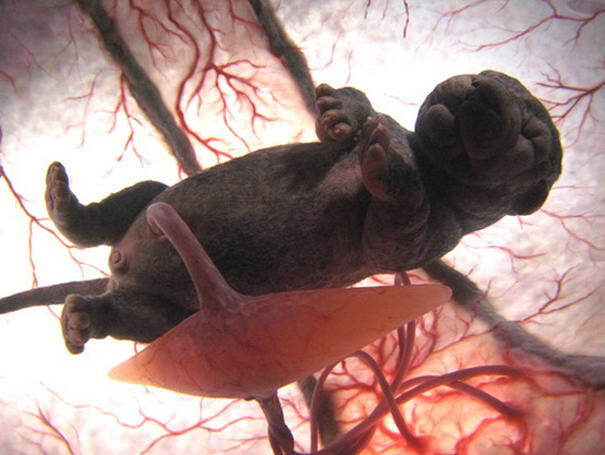 Check out 10 Most Astonishing Photos Of Baby Animals In The Womb. 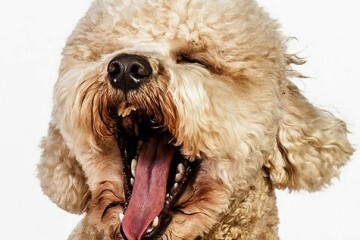 Don’t forget to watch short video below!